We finally made it to the local pub for dinner on the weekend that James’ parents joined us at the farm!! 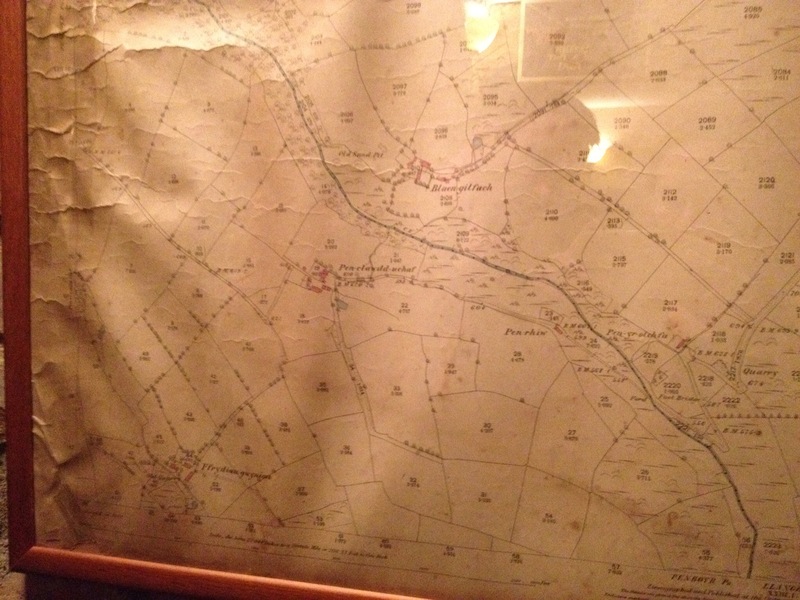 They had a map in the pub from the 1890’s and our barn is on there!!! !